Proximity PKZ » Help » Guides » New to ProximityPKz? Well if your new to ProximityPk you probably already noticed something different, and that's there is no eco! (Well properly anyways) instead of making gold you get souls, now you start of with 10k souls which is enough to get your first few items! Now when you start after going through the scenes with the guy at the start you'll be greeted by a new screen which says choose your class, now this is a one time pick so choose wisely! 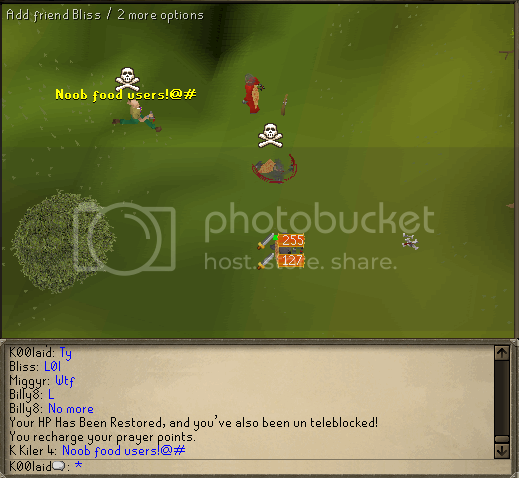 After that it's your time to get ready and make your way into the wilderness to pk some other players! How do I get souls & how much? 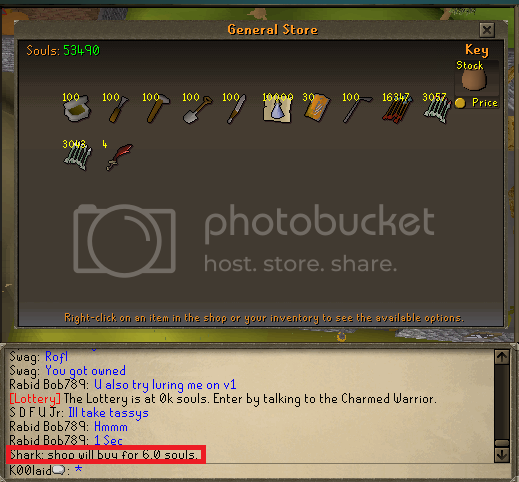 Well if your pking with over 4 items you get around 4 - 6k souls per kill depending ! Now that's a lot but you can't forget everything you can get costs souls... So does it look like a lot now? Well it is when you start to rack in those killstreaks! 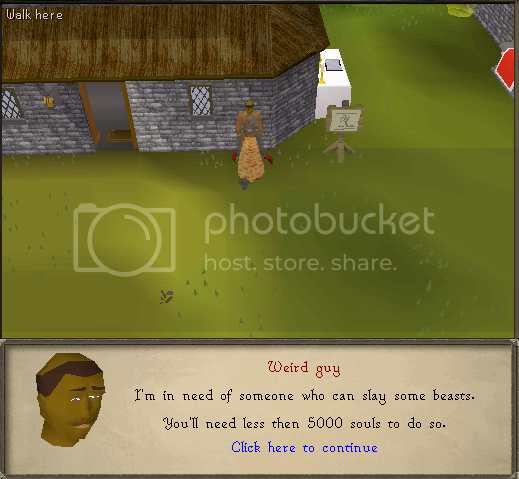 Other than that if your entering the wilderness with less than 4 items you get(insert souls here) so you will obviously decide to use 4 items to help you gain souls faster! There is also another way to get souls! If your below 5000 souls you can go to a place were you kill beasts for souls to help those in dire need. There is only one way to level up, and that's via souls and be warned it isn't cheap ! 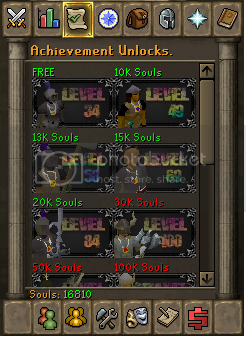 When your on the achievement tab you'll notice a lot of small pictures which say the level and the soul cost above it. This is the only way to level up, so you'll have to play smart with the souls you obtain. Once you bought the levels you'll never have to pay for them again allowing you to choose your level whenever you feel like it, this does require a relog to show effect though so be warned! 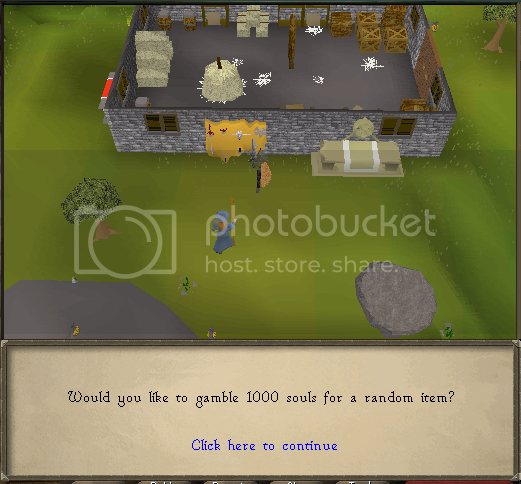 The gambling wall is a nice feature which allows you to gamble 1000 souls for a random item, this can be ranging from the most extravagant rares to the most common item! But be warned it may take your souls a lot faster than you plan to spend, because gambling catches a lot of peoples attention to try get those amazing items ! 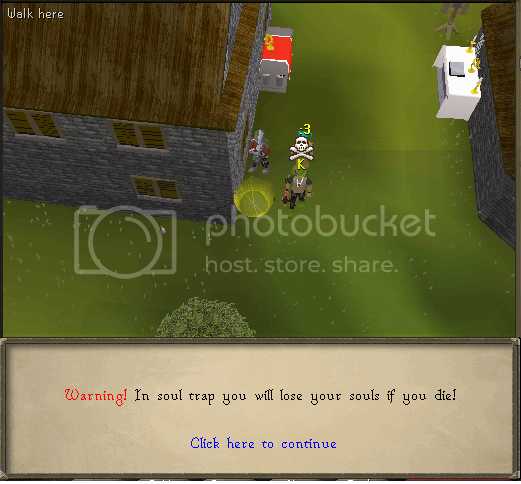 Soul trap is an area weere you can stake all your souls against others to gain their souls to! It's similar in a way to the gambling wall but instead of items you get to keep your souls and theirs! 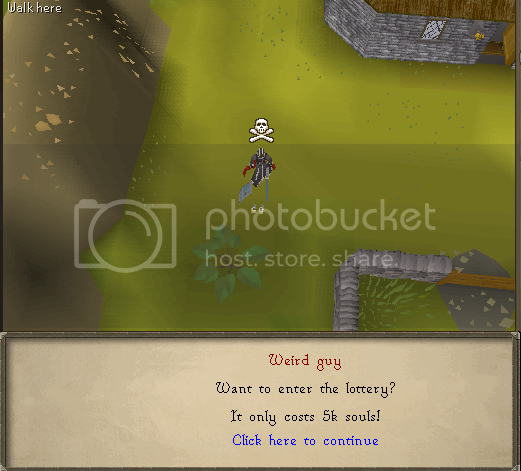 The Lottery was recently added to ProximityPKz and it's made quite an impact on some people already, it's a simple system, you give the Charmed warrior 5000 souls to be put into the lottery and when it reaches 50,000 souls it choses a random winner (of those who put 5000 in of course) and thus making a 45,000 profit! it's a 1/10 chance though so goodluck ! 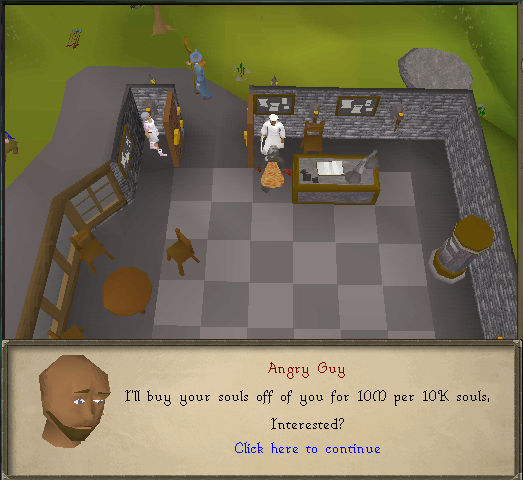 You can now also sell items for a reduced price of souls to the general store! I don't think a lot of explanation is needed for this, it's a simple right click and sell the chosen piece! 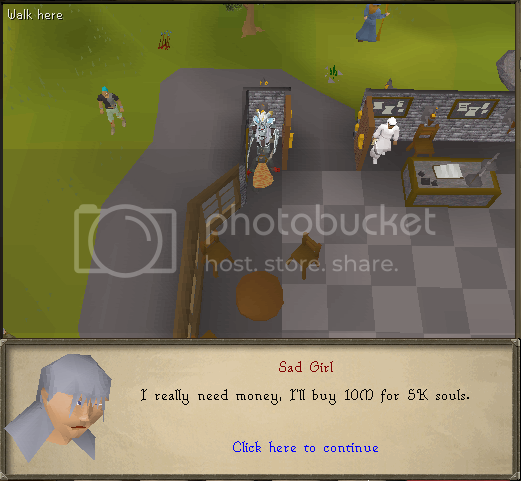 It's a nice way to sell those pked items that are un-needed! Love the guide, i thought it was realy easy to understand and simple to follow. well laid out and not rushed. good work hope you make more in the future. Amazing guide! I'll put a link to this under the help page! haha, jusdt saw this now. great job. seriously. 8 Re: New to ProximityPKz?